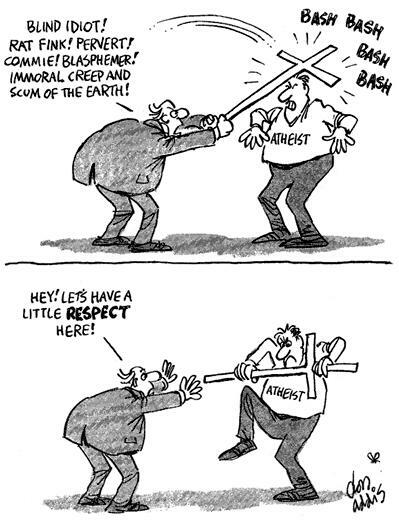 American atheists understand the essence of science, are knowledgeable about evolution and well informed about the controversy over evolution versus creationism versus Intelligent Design (ID). During the first two weeks of November 2011, we surveyed 133 atheists, non-believers and agnostics native to 35 states in the United States. 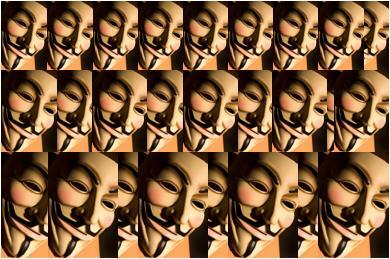 Three hundred and thirty two members of Atheist Alliance of America (AAAmerica) received an email invitation to participate in an online anonymous and voluntary survey –40% of the contacted individuals responded. Among responders, 71.6% were males and 28.4% were females. — Guillermo Paz-y-Miño-C. and Avelina Espinosa — © 2011 all rights reserved. Secular World Magazine published a summarized version of this study: Paz-y-Miño-C., G. & Espinosa A. 2012. Atheists’ knowledge about science and evolution. Secular World 8(1): 33-36 [PDF]. Overconfidence, or “believing you are better than in reality, is advantageous because it increases ambition, morale, resolve, persistence or the credibility of bluffing, generating a self-fulfilling prophecy in which exaggerated confidence boosts up success,” write Dominic D.P. Johnson and James H. Fowler in their latest article, The Evolution of Overconfidence, published in Nature in September. In “Democracy in America” (Volumes I, 1835, and II, 1840: visit Democracy in America Online), the French sociologist and historian Alexis de Tocqueville [image left] acknowledged and critically contemplated the originality and uniqueness of the 19th century emerging superpower, the United States. He called it “exceptional” for its generalized equality and constitutional democracy, and for its commercial habits and pragmatism. The clause “American exceptionalism” was apparently used, depreciatively, by Joseph Stalin (1878-1953) while forecasting in the 1920s that the American wealth, technological pride and social fairness were temporary and fated to collapse, unless communism took over. Ironically, the Soviet system crumpled in the 1980s and its “restructuring” — Perestroika — led to political and economic reform by mimicking the market-based models of the West, which, paradoxically, became today’s fiasco in a landscape of deregulated money-making opportunities that did not benefit –mainly– the people. Winston Churchill (UK), Franklin Roosevelt (USA) and Joseph Stalin (USSR), The “Big Three,” at The Yalta Conference, 1945. They met to discuss the future of Europe after World War II. [Click for VIDEOS The Yalta Conference]. The idea of exceptionalism consolidated in the United States and abroad after the 1950s, based on unparalleled industrial transformations, scientific achievements, competitive labor and education. 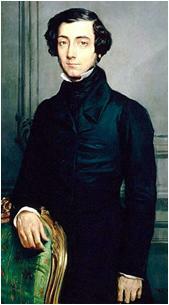 Reality surpassed the cliche of uniqueness and actually disproved one of de Tocqueville’s assertions: that Americans’ exclusive trading interests “diverted their minds from the pursuit of science, literature and the arts” and that, therefore, exceptionalism was evident mainly in socio-economic affairs. But living up to exclusiveness has proved difficult, and fast excessive wealth has led to ignore the history that created the “extraordinary.” It was judicious investment in rigorous education, basic science and technology that gave rise to the best universities in the world, the finest hospitals, unrivaled space explorations, magnificent natural history museums and ecologically managed national parks. Farms, factories, highway connectivity and urbanization prospered due to an agile economy that generated, in hindsight, short lasting bonanza. And it was an outstanding work force, driven by the highest standards of performance, that enriched today’s heartless, and sometimes brainless, “top 1 percent,” the financial conservative elite who opposes science, mocks intellectuals and ridicules college education. The overconfident mega-wealthy who question the reality of human-induced climate change, reject evolution, blame vaccines for causing mental retardation or autism, diminish the importance of biodiversity, and oppose environmental protection and clean energy. Yet, they claim the value of exceptionalism as their own and intend to renegotiate it for the upcoming elections, re-sell it to the voters — as in the profitable stock market — of course, without committing their assets, or taxes, to the continuation of the “extraordinary,” thus neglecting that “uniqueness” took a century to be erected over the human capital of workers, artists, scientists, musicians, teachers, novelists or poets, who invested themselves, and fully, to harvest collective good. 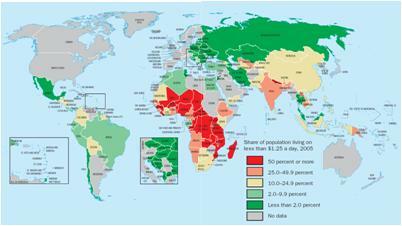 Source: for original document Click on 2008 World Development Indicators, The World Bank. Above: Almost half the world — over three billion people — live on less than $2.50 a day. Source World Bank Development Indicators 2008. 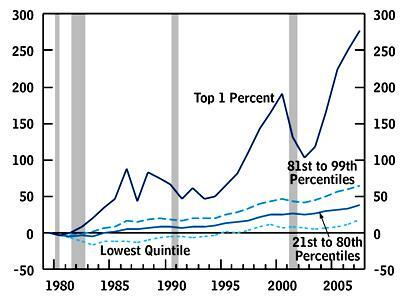 Above: In 2005, the wealthiest 20% of the world accounted for 76.6% of total private consumption. 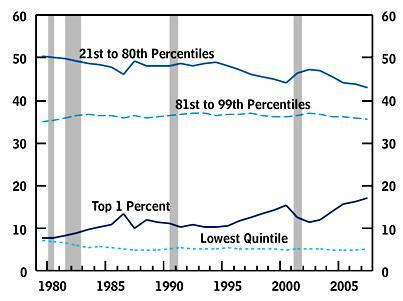 The poorest fifth just 1.5%. Source World Bank Development Indicators 2008. 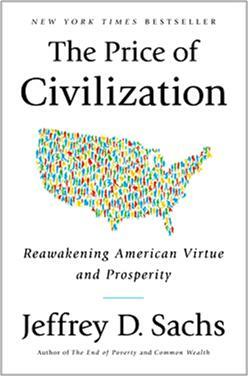 “…At the root of America’s economic crisis lies a moral crisis: the decline of civic virtue among America’s political and economic elite. A society of markets, laws, and elections is not enough if the rich and powerful fail to behave with respect, honesty, and compassion toward the rest of society and toward the world. America has developed the world’s most competitive market society but has squandered its civic virtue along the way. Without restoring an ethos of social responsibility, there can be no meaningful and sustained economic recovery…” says author Jeffrey D. Sachs.